the 44th president of the usa circa 1980. photographer lisa jack. 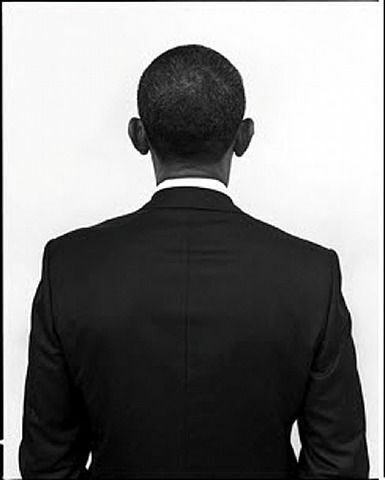 the 44th president of the usa circa 2010. photographer mark seliger. i can’t articulate how amazing — and how amazingly cool — our former president is. and moreover, he’s a good man. and the best of who we all should aspire to be. how has this sweater been around for the past six months (plus!) and i’m just now learning of its existence?! from rachelle hruska macpherson at lingua franca. i had the pleasure of meeting david adjaye a couple years ago. i am in awe of his talent. this amazing tanzanian architect has designed what will be the last of the smithsonian museums on the mall in washington dc. fittingly, it is the national museum of african american history and culture due to be completed and dedicated before president obama leaves office.